Did te watch The Dirt? Same Ol Situation o Dr. Feelgood? 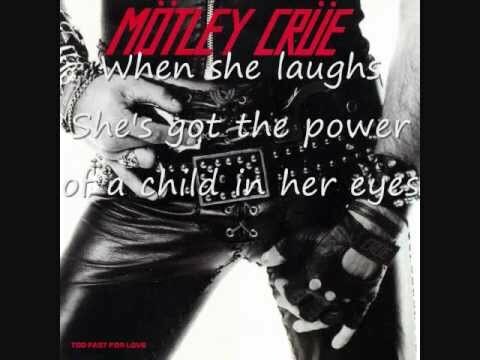 What song do te think Motley Crue is best known for? What is your preferito Motley Crue video? 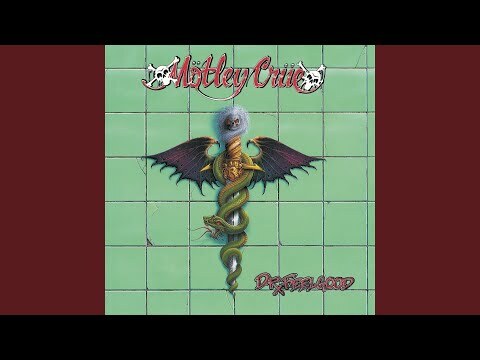 What is your all-time preferito song da Motley Crue? Peggy Trentini was a model and actress in the 1990's, starring in Film such as Up the Creek and B-movies like The Assault and Carnal Desires. I have Sirius Satellite Radio and I listen to it at work and in the car constantly, so I’d say I usually listen about 10-12 hours per giorno on average. I have emailed multiple requests for the song to be played and multiple complaints to them for not playing the song. As yet, my requests and complaints have been ignored. I think we need più people to unisciti in and send their requests to Sirius to get them to start playing this song!!! concerto review for Motley and Cooper's July 8th mostra in Columbus, Ohio. a poll è stato aggiunto: Did te watch The Dirt? What nickname have Tommy and Nikki been given? 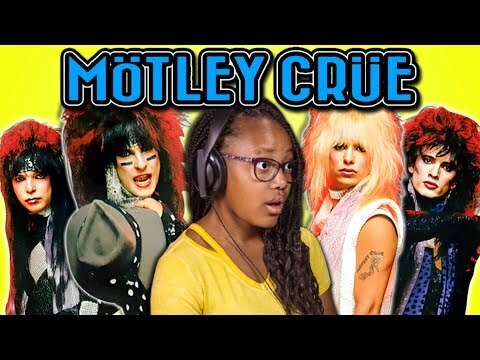 Motley Crue vs baciare who is the greatest theactrical band of all time?